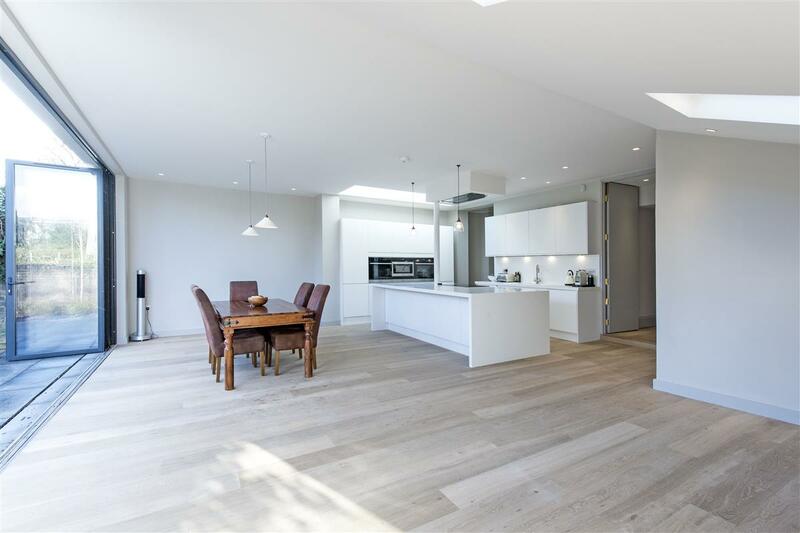 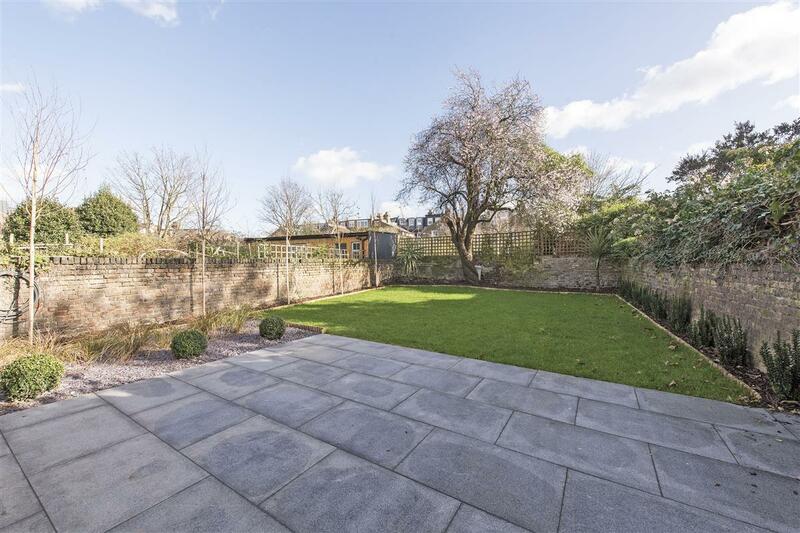 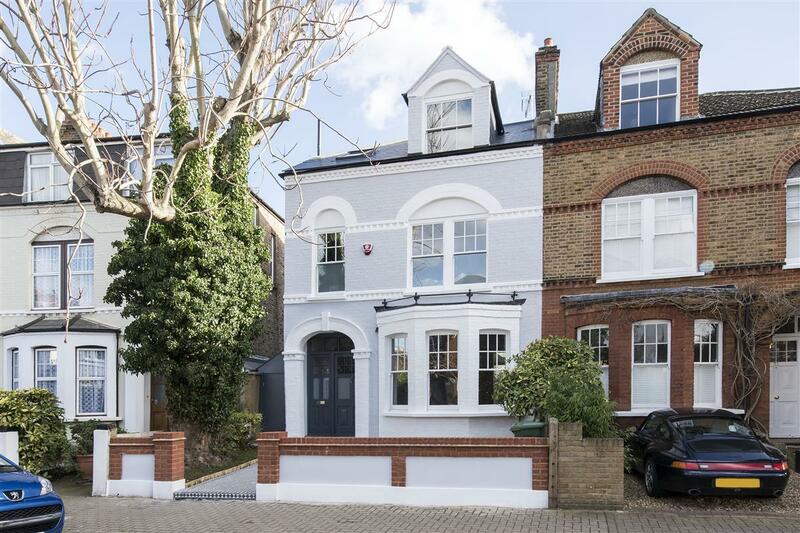 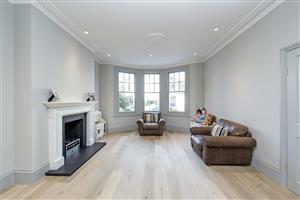 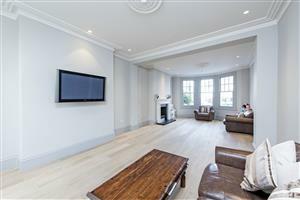 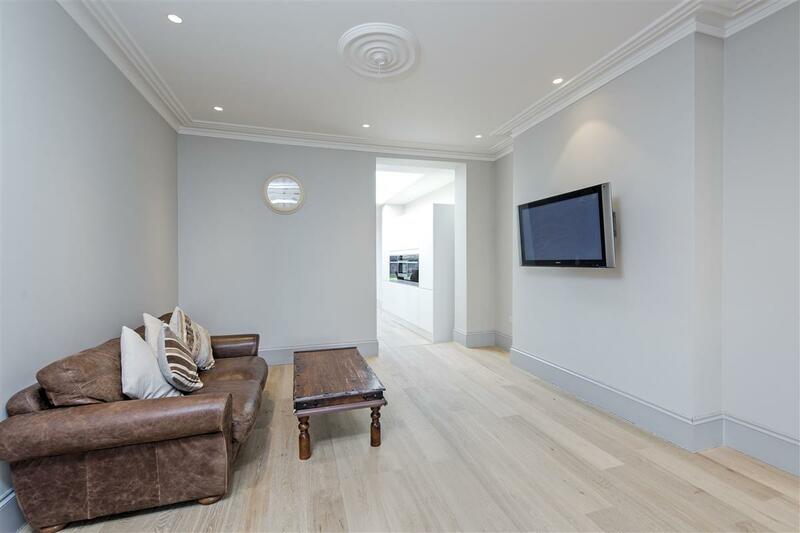 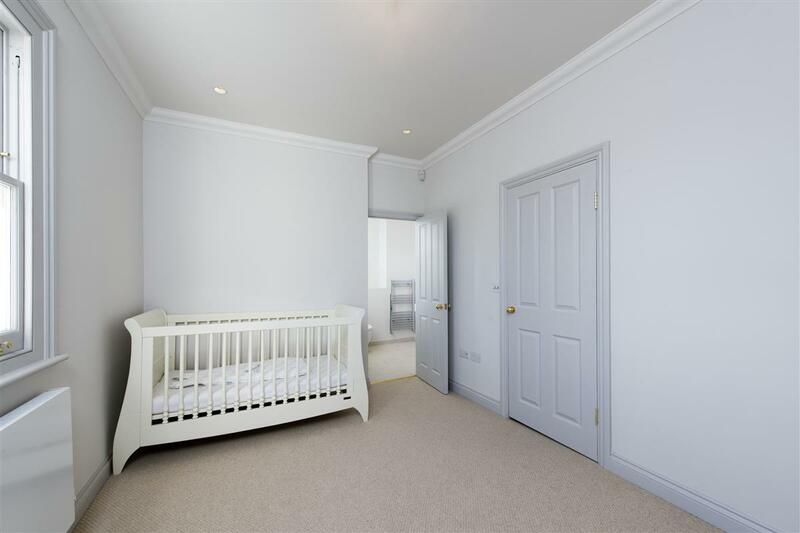 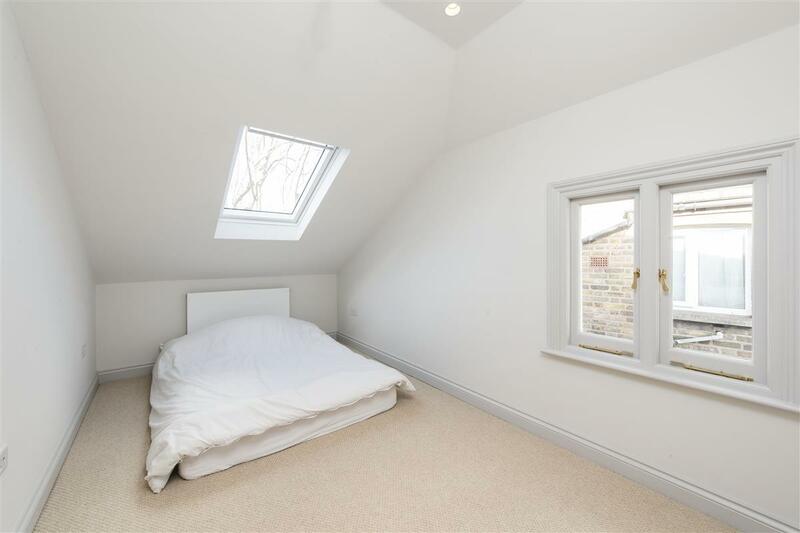 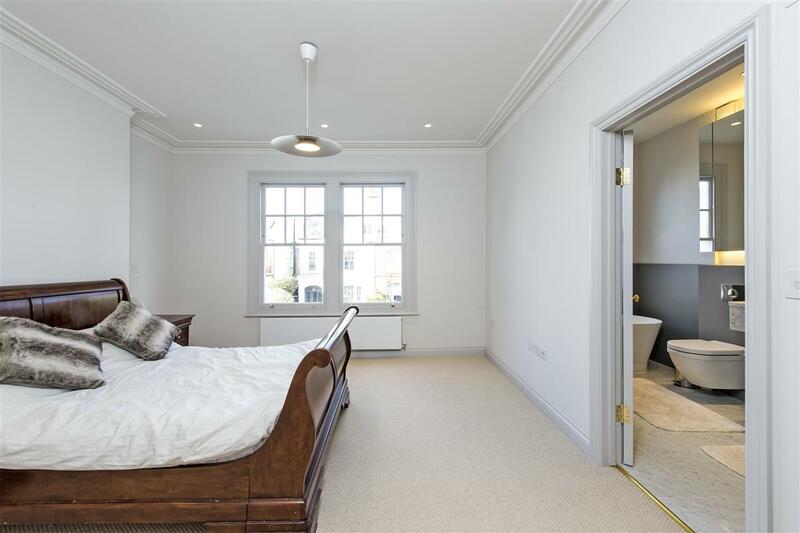 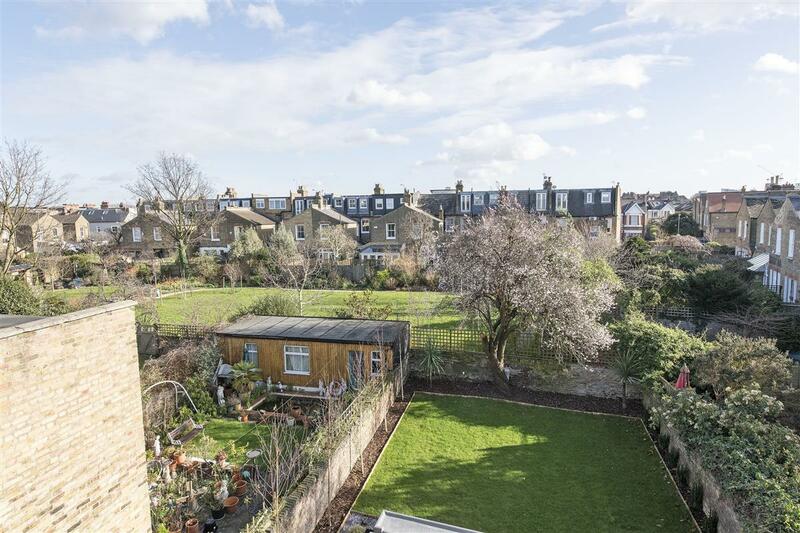 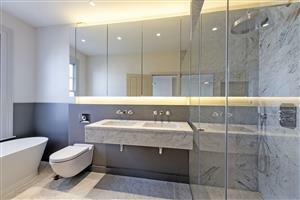 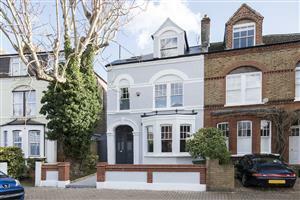 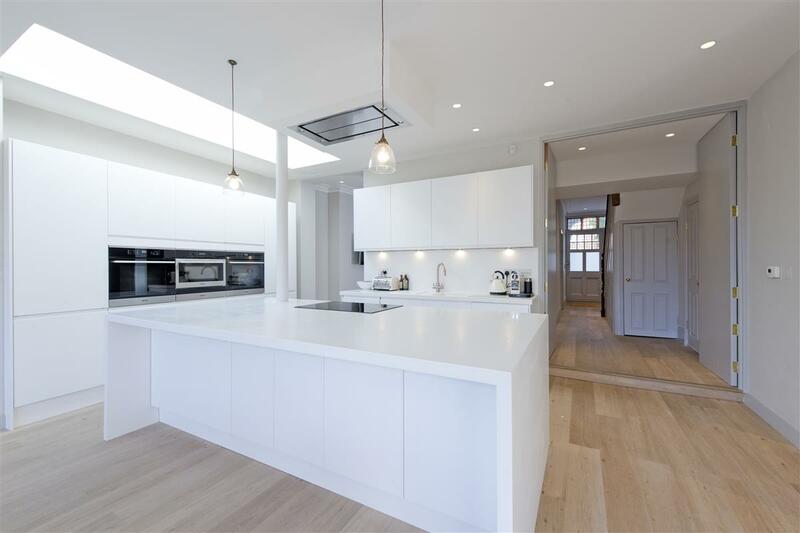 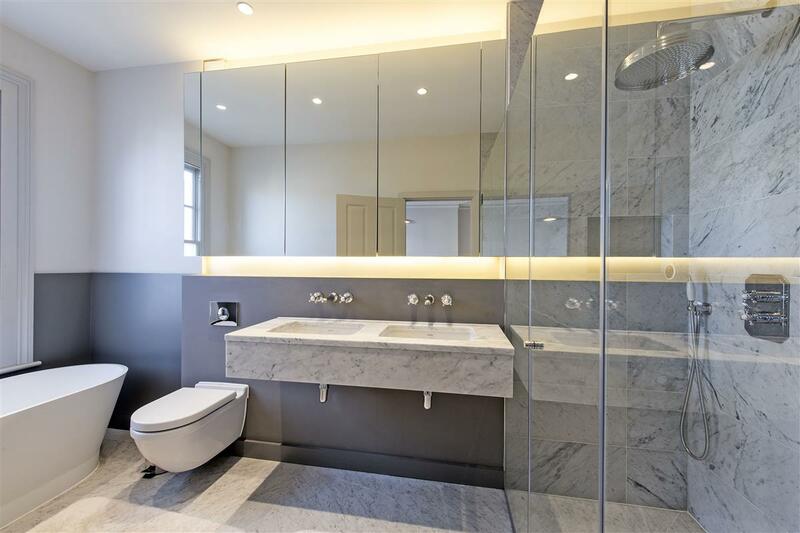 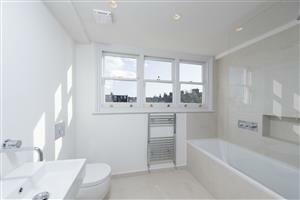 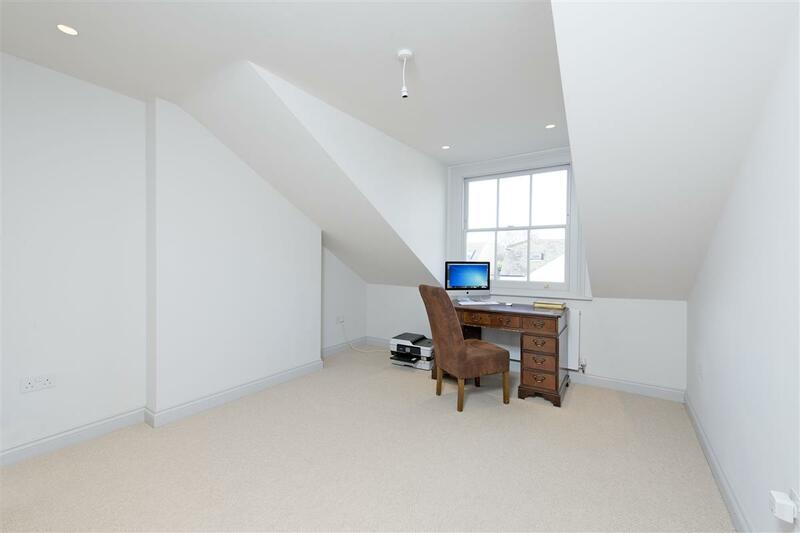 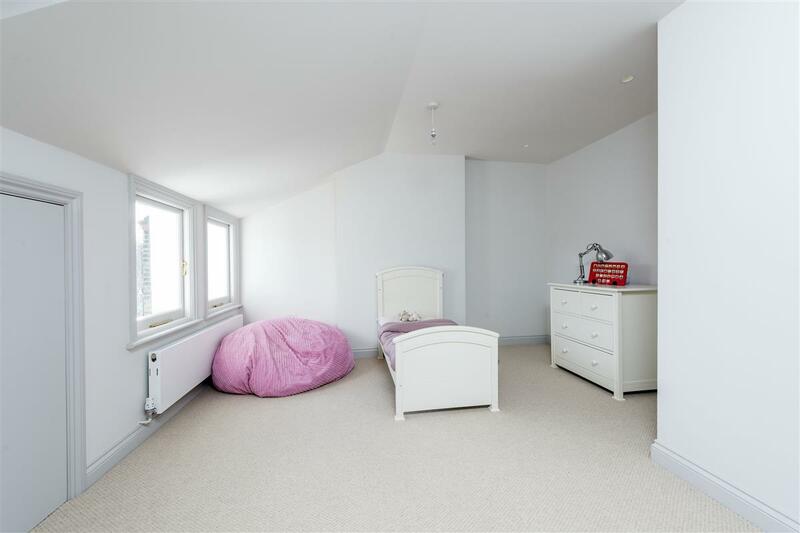 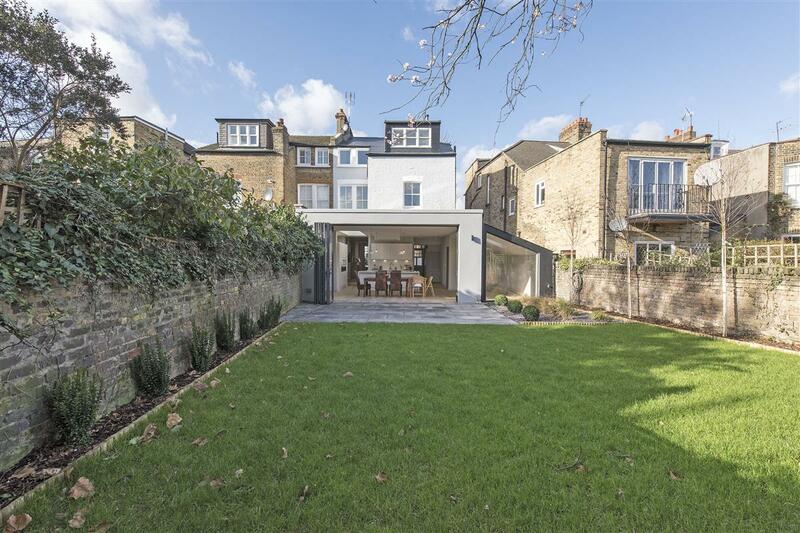 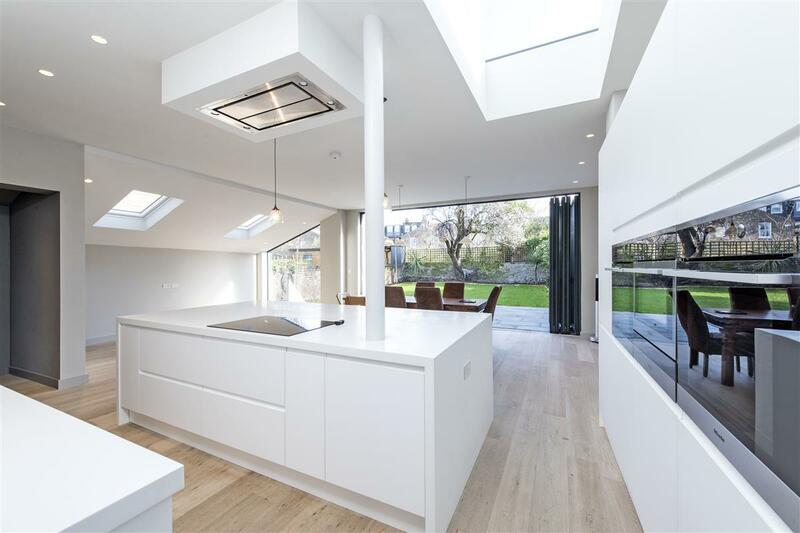 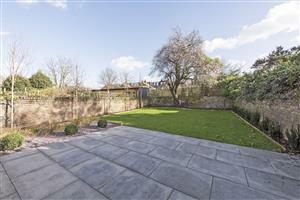 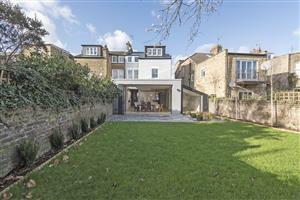 This immaculate newly refurbished five bedroom house (2708 sq ft) is located in the heart of West Putney. 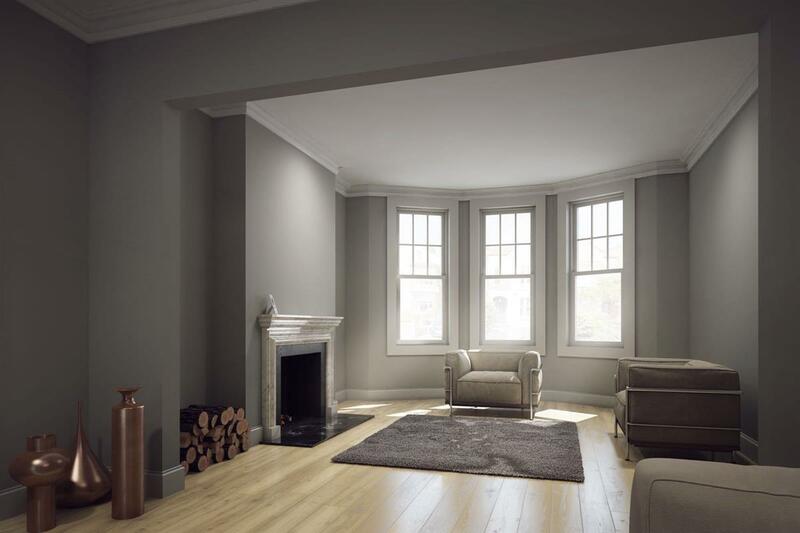 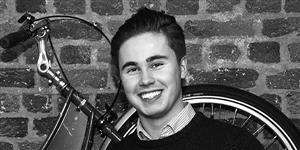 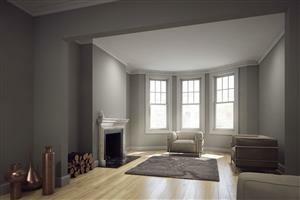 The ground floor accommodation is spacious and light throughout with a blend of contemporary design and period features. There is under floor heating throughout this floor. The ground floor comprises a large double reception room with a marble and granite gas fireplace. The open plan kitchen is fully fitted with Miele appliances and Corian worktops. 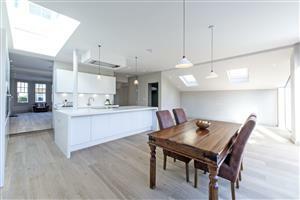 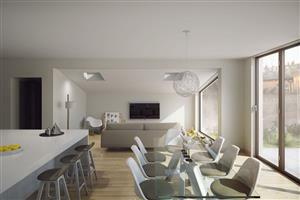 This live in kitchen offers flexible accommodation with plenty of space for dining and a playroom/entertainment area. 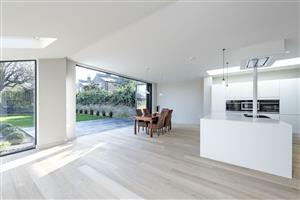 Bi-folding doors flood this room with natural light and lead out onto the stylishly designed garden. 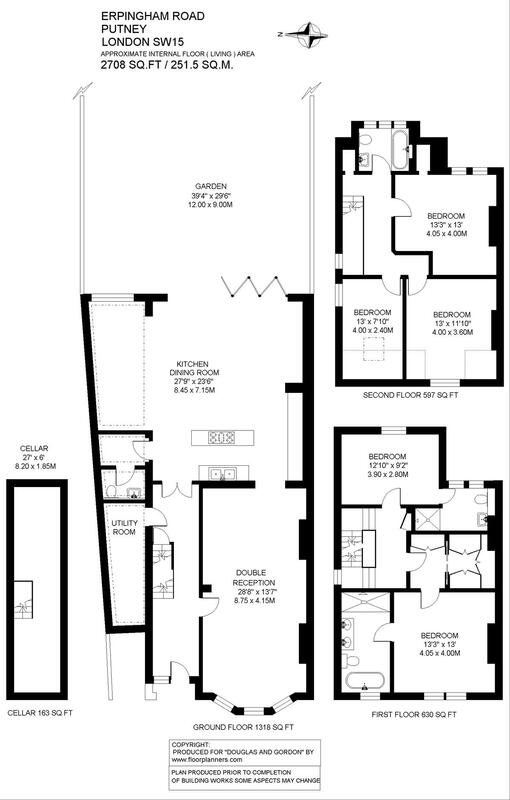 Also on this floor is a utility room, cloakroom and WC and access to the cellar. 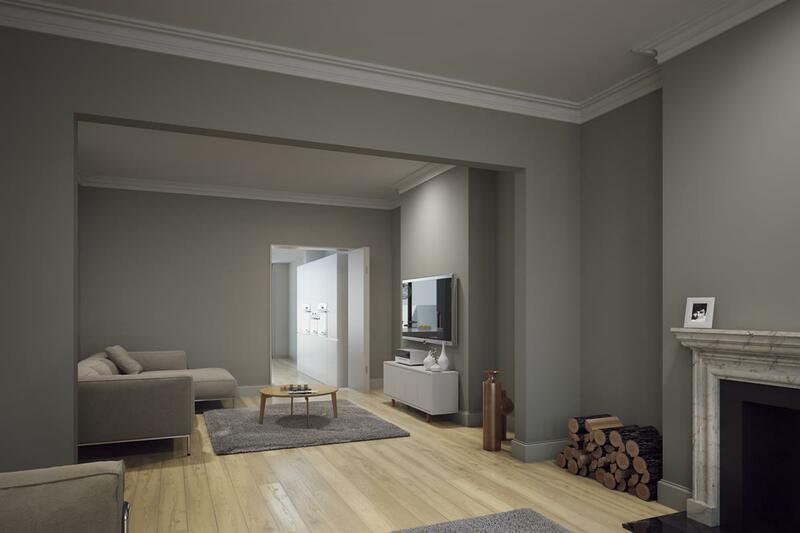 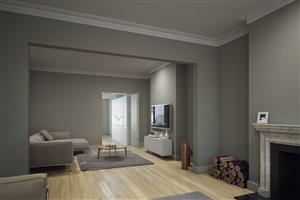 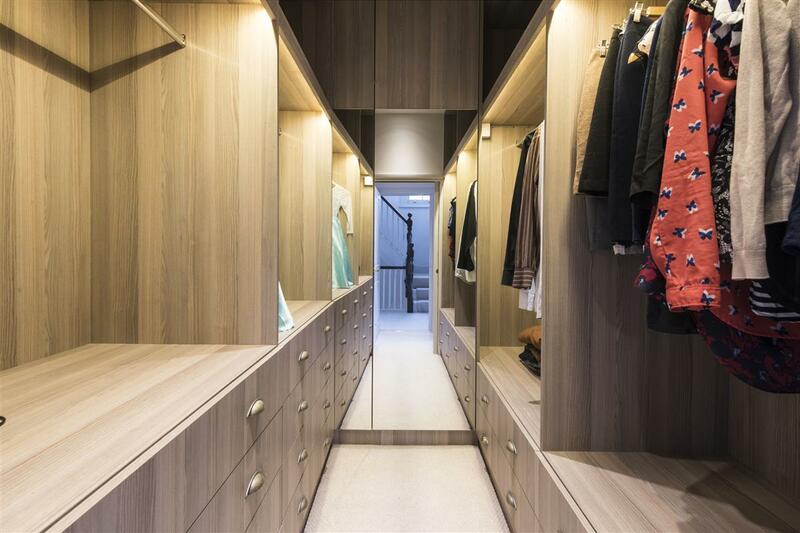 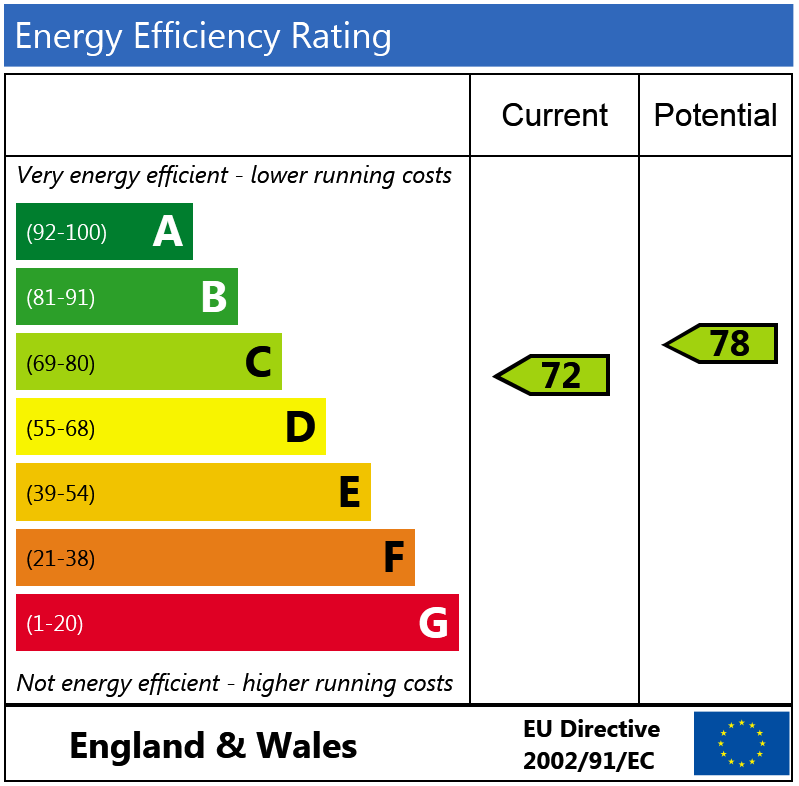 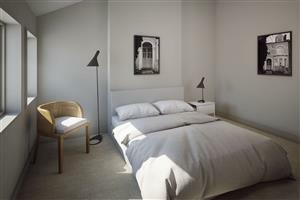 The first floor comprises two double bedrooms with en-suites. 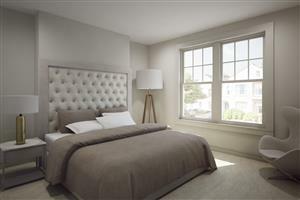 The master suite, includes a walk-in wardrobe and luxury bathroom with twin rainfall shower, bath and under floor heating. On the second floor there are a further three double bedrooms and family bathroom. Permission for off street parking has also been granted for the front of the property.